Spacious West Towson 3 bedroom, 3 bath with huge driveway and additional parking pad for 5-7 cars across the street! 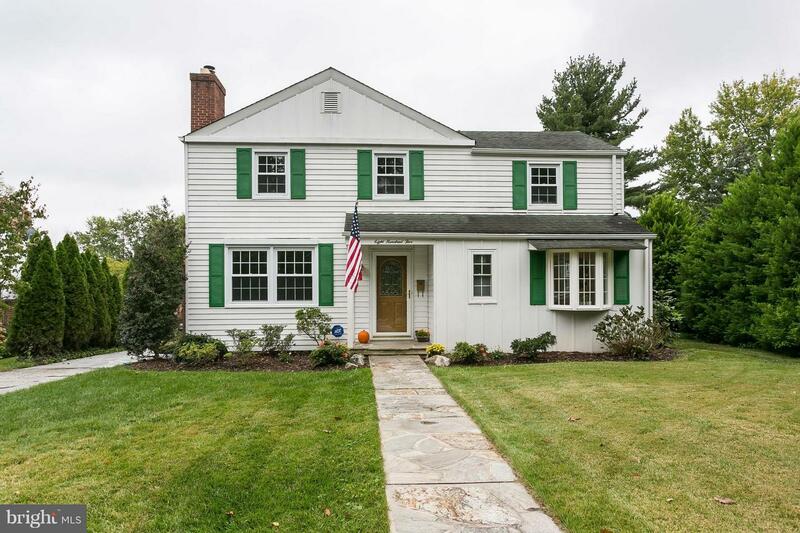 Large addition w/ wood stove, sunroom, spacious deck and large backyard! The perfect house for entertaining with plenty of family space! So much potential in large lower level! Don't miss this gem! !